Every frequent flier keeps at least a loose eye on his or her available miles. To those who board airplanes more frequently than any other means of transportation, a skyrocketing mileage count takes on a life of its own. You've probably heard nightmare stories of those who can't seem to find a good way to spend all the miles they've earned, and, in fact, you may be one of those distraught fliers. Every airline treats award miles slightly differently, enabling you to spend them in varying ways, but there are a few tricks of the trade that tend to work across the board. Regardless of which airline you favor, there's a good chance you've considered using miles to buy tickets for a vacation, or perhaps to buy a ticket for a friend or family member. Generally speaking, there are a few levels of award redemptions, and finding a "low" award – one that lets you travel for the fewest amount of miles – is the goal. Airlines tend to charge more miles for flights that they think will have higher overall demand. Flying in the days prior to Thanksgiving, for example, will practically never be a wise use of miles. You'll always be extorted, because the airlines know that they'll sell those flights out regardless. As a general rule, you're better off booking award tickets to depart on Tuesday or Wednesday, and arrive back on Tuesday, Wednesday, or Thursday. On occasion, a Saturday to Saturday trip will also result in a "low" award ticket. Why? These are the most infrequent days for business travelers to fly, leaving you a better shot at finding a seat that an airline is willing to fill at a discount. It's also wise to book your tickets between two and four months out. That's generally the sweet spot for mileage award tickets; any further out, and airlines will require more miles because it's obvious you just have to go. 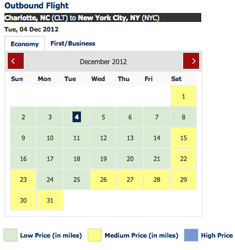 Any shorter, and you'll be running into flights that are already close to sold out. Now, onto locations. Start by trying to fly into and out of major hubs. In other words, you're entirely more likely to find a low award ticket from Charlotte (CLT) to New York (JFK) than you are from Asheville (AVL) to White Plains (HPN). Even if you live in Asheville and wish to fly to White Plains, be willing to commute a bit to potentially save yourself thousands of miles. If you're still not having any luck with hubs, then consider nearby airports. If you're trying to fly from Charlotte to Milwaukee, you'll want to see what awards would run you from Charlotte to Madison. The extra commute isn't that bad, and again, you could save thousands of miles. To easily locate a broader range of potential airports near your destination and origin, look no further than TravelMath. Finally, those willing to be flexible on their dates will be more likely to find low award tickets. 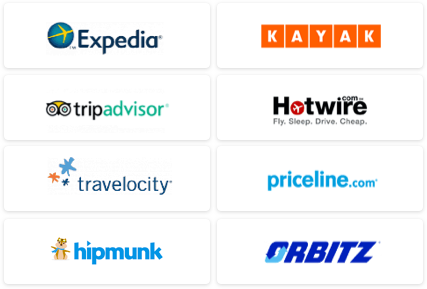 Many airlines offer search matrices that let you peer at awards from three days before and after your ideal departure date, so be sure to take advantage of that. And while last-minute travel almost always costs a fortune if paying in currency, airlines have a strange tendency to discount award seats 7 to 14 days prior to departure in order to get the overall load of the plane up. 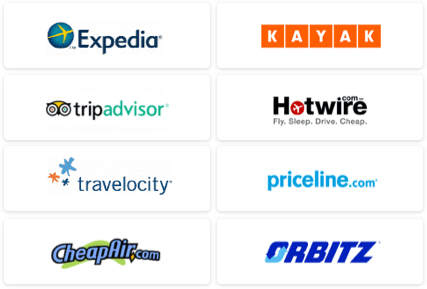 Don't ever forget to explore your mileage redemption options on a last minute trip.